Insects and vertebrate pests can do irreversible damage to objects of historic and artistic value. Preventing such damage is an essential element of best practice in collection care and requires the design and implementation of an Integrated Pest Management (IPM) policy and plan. 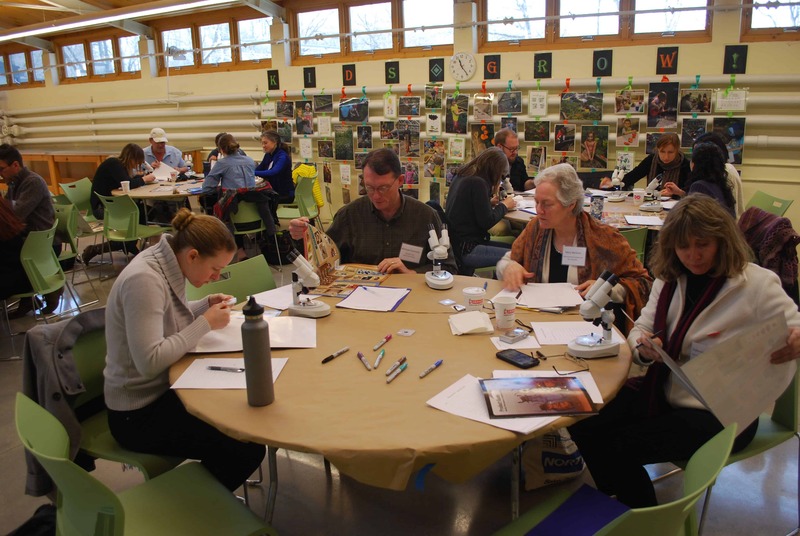 In March 2017 the Winterthur Museum, Garden & Library and the University of Delaware Program in Art Conservation hosted a workshop, Stressed About Pests? 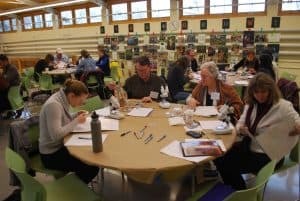 Integrated Pest Management Training for Heritage Preservation Professionals for WUDPAC students and area professionals. The workshop introduced participants to multiple aspects of IPM: policy and procedure; preventing infestation; trapping and monitoring; remedial treatment; basic pest identification. It was designed for small to mid-sized institutions needing to establish or improve an IPM program as well as anyone needing to develop or refresh basic IPM knowledge. Rachael Perkins Arenstein, a conservator specializing in preventive care, Pat Kelley, an entomologist with extensive knowledge of museum collection care practices, and Matt Mickletz, the person responsible for the daily implementation of Winterthur’s IPM program, worked together to teach the theory and practice of IPM using a a combination of lectures, discussions and hands-on exercises. 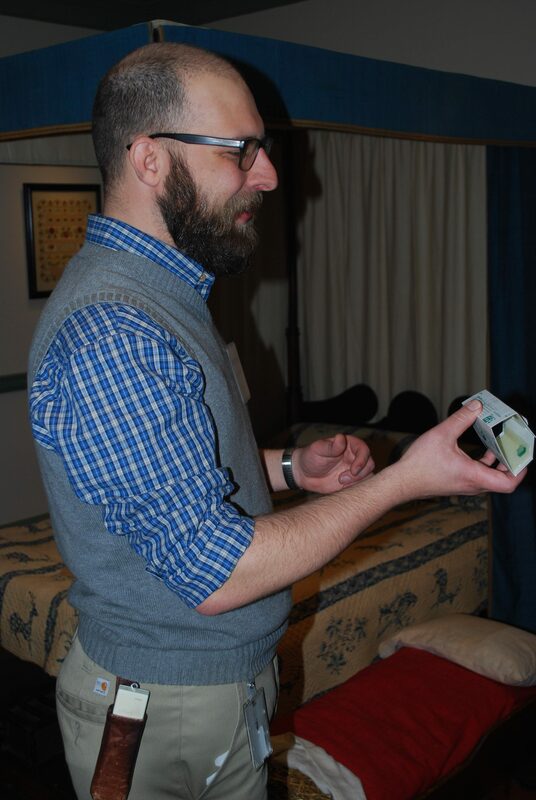 The workshop was coordinated by Professor Joelle Wickens, Associate Conservator and Preventive Team Head with funding generously provided by Tru-Vue. Participants in the workshop can access the password protected workshop page for additional information. 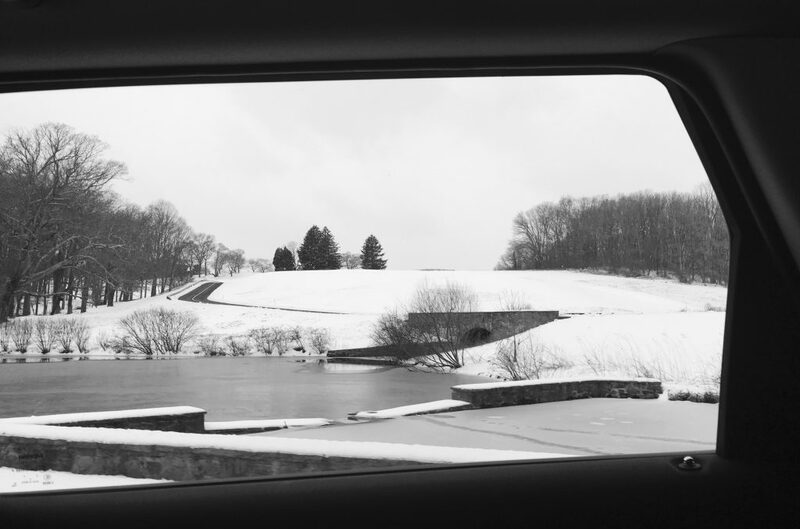 I was delighted to have the privilege of representing Columbia University Libraries at the 2017 Integrated Pest Management Working Group meeting, hosted by Winterthur Museum. 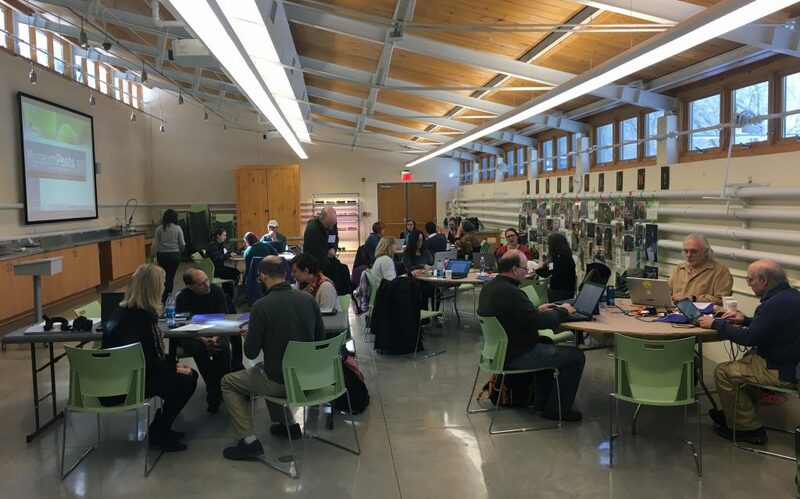 Colleagues from Columbia University Libraries have participated in many past IPM working groups and we have benefited greatly from the relationship with these lovely pest experts! Despite differences in the nature of our collections, libraries and museums face many of the same pest management issues and there is much we can learn from each other. 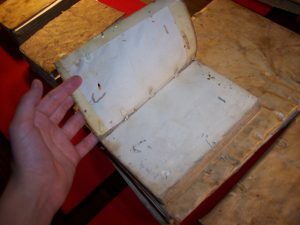 For example, while processing the Charles Frederick Chandler Papers at Avery Architectural & Fine Arts Library in 2011, the archivist discovered a letter from 1870 written by an anonymous source to the editor of a local paper, complaining that his daughter bought candies at a “first-class confectioner” near Union Square and found a cockroach inside one. The writer enclosed the candy, which still encloses the bug—147 years later! 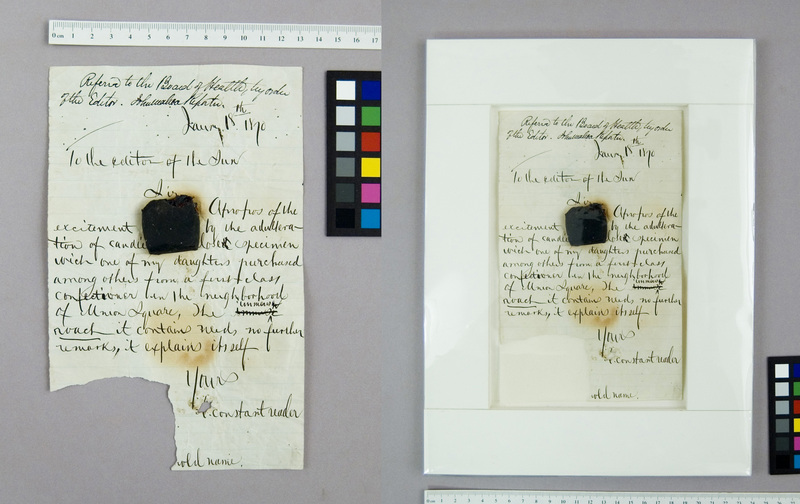 Conservators created a custom enclosure to isolate the letter and its unusual contents for safe storage within the archive. The letter was hinged in a window mat deep enough to protect the candy and insect from crushing, and the entire package was encapsulated in Mylar. I also shared our recent experiences with remediation of newly acquired archival collections. Fellow participants gave helpful suggestions for addressing the challenges of handling large collections with limited storage space and staff time. From my fellow participants, I was excited to learn more about public awareness campaigns led by IPM coordinators within their own institutions to increase support for IPM efforts among staff, from security to visitor services to upper management. 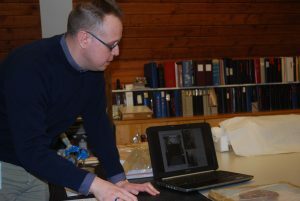 A common theme emerging from these success stories was the essential role of educating staff about the “why” behind IPM policies and instilling a sense of pride and responsibility for the preservation of our collections. It was inspiring to collaborate with such a diverse team of highly-motivated experts. Thank you for a great meeting, IPM Working Group! See you next year!